Are you looking for a cheap and best smartphone? Full-view display? Latest phone? If yes, here you go for it. 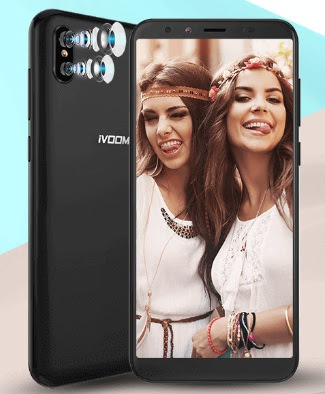 iVOOMi has launched i2 Lite smartphone with mid-range features in a budget price of INR 6499. You may check i2 Lite phone's key features, technical specification, price, review other than its comparison and hands-on review etc. below. The phone is powered by MediaTek 6739 1.5 GHz Quad-Core processor and paired with 2GB of RAM. The internal storage of the iVOOMi i2 Lite is of 16GB which can be further expandable up to 128 GB. The device runs with the latest Android Oreo operating system and the gadget comes with Full-view display and 18:9 aspect ratio. You can now experience fast performance without any lags. This could be one of the best selling smartphones in this price range. You may get the best deal around as well. Here its specs and price detail. Tips: The brand has released few budget smartphones which is really worth to go with them.